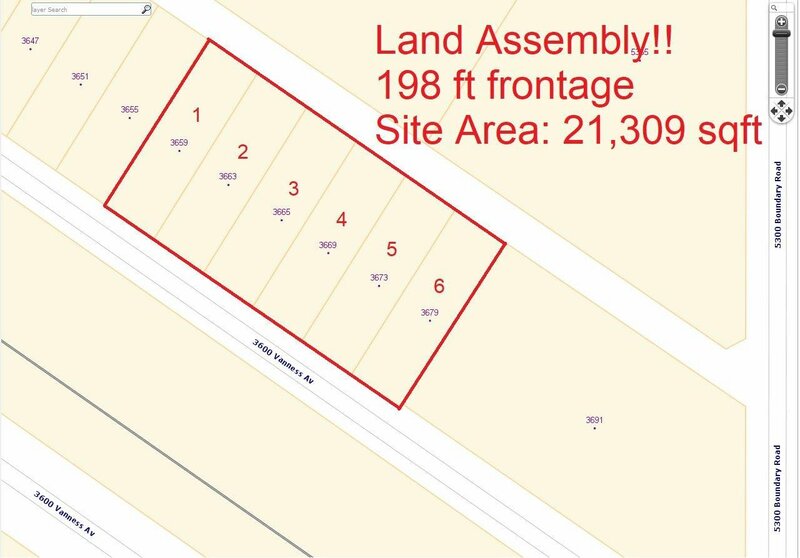 Land Assembly! 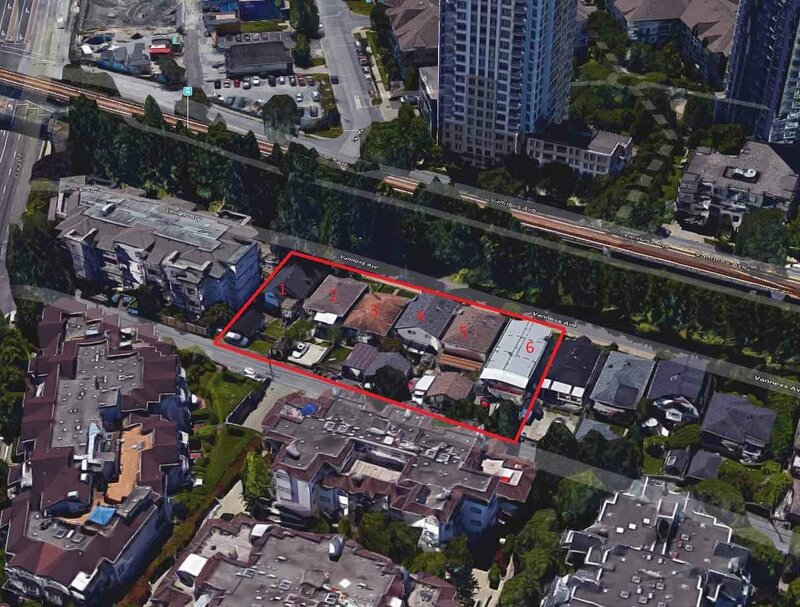 please see another 5 adjacent lots also for sale : 3659,3663,3669,3673 & 3679 Vanness, Vancouver. The property is to be sold as is and where is condition. All measure are approximate. Close to Joyce sky train station and bus. Approx. 5 minutes drive to Crystal mall and Metrotown . Excellent location!